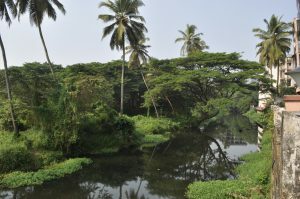 Panaji is the capital of the Indian state of Goa, and serves as a hub to the domestic and international tourist streams arriving there every year. 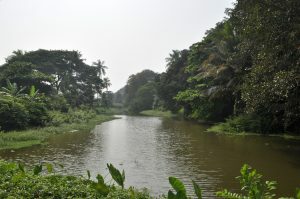 On request from the city, CDIA has partnered with Panaji to conduct a Project Preparation Study (PPS) on a 24/7 water supply network and the rejuvenation of the St. Inez Creek, which is running through the city. 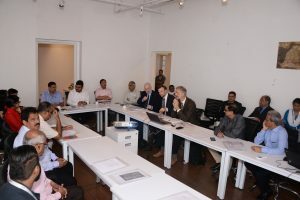 In the week of 15 October, the CDIA consulting team together with CDIA’s Program Manager Neil Chadder and Oliver Baudler held the project’s mobilization/inception meeting, where the focal coordinating body – Imagine Panaji Smart City Development Ltd. and key stakeholders from the city’s administration and municipal utility services such as the Public Works Department, the Department of Electricity and the Corporation of the City of Panaji – took part. During the meeting, preliminary findings of CDIA’s consulting team were presented and a way forward was agreed upon. 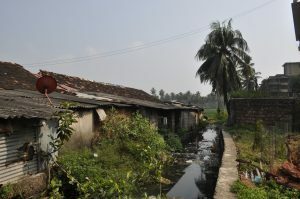 The findings included results from the ongoing assessment of the 1) general water distribution network of Panaji as well as the 2) state of the St. Inez Creek, which is being supported by CDIA in terms of seeking out exactly how the city can improve both components in the long run. 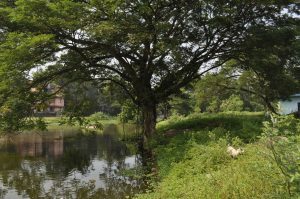 What CDIA tries to assist with in particular through this PPS is first and foremost the installation of a sustainable and reliable water supply network in the city, so the citizens of Panaji can switch from intermittent to 24 hours/7 days a week water supply. Therefore, CDIA’s consultants will be further studying and mapping the current water network; and identifying the improvements necessary to achieve this goal. 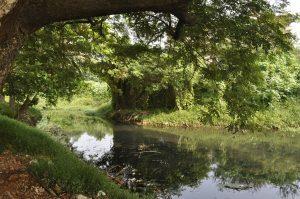 The second and also highly important component targets the St. Inez Creek, a 6km-long waterway flowing through the city that has long been neglected and hence deteriorated into a polluted stream with no interaction by the citizens living around it. This is where CDIA’s social specialists come into play. 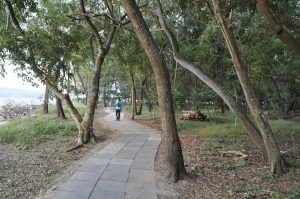 CDIA’s experts will assess how the creek can be rejuvenated with nature-based solutions that restore the natural habitat and biodiversity while also reclaiming the active participation of the residents. One important aspect of this component is community and youth engagement, where CDIA seeks their active participation in the design and formulation of the rejuvenation to ensure the acceptance of local residents and the various other stakeholders. To facilitate this, there will be a workshop and focus group discussions held to compile innovative ideas and inputs from the community stakeholders and explore how we can include some of them in the PPS. 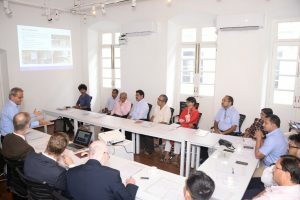 When realized, the 24/7 Water Supply Project in Panaji has the potential to serve as an excellent example to other cities in India and the entire region.